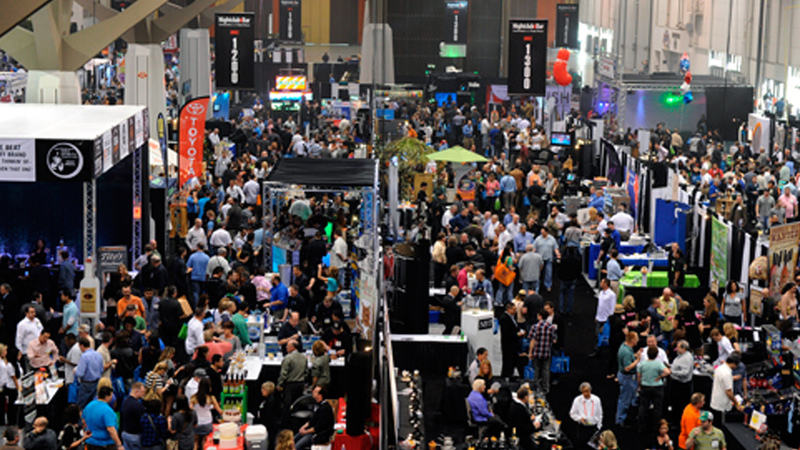 We are happy to announce that we will participate in Nightclub & Bar convention & trade show 2016. Please, visit our booth #337 to see our latest products. 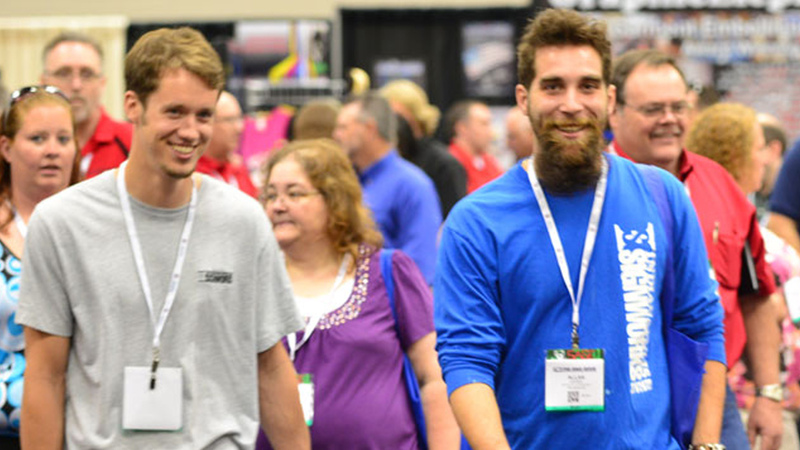 As the industry grows, the sharing of knowledge and product information becomes more crucial to conducting business and meet consumers’ expectations. 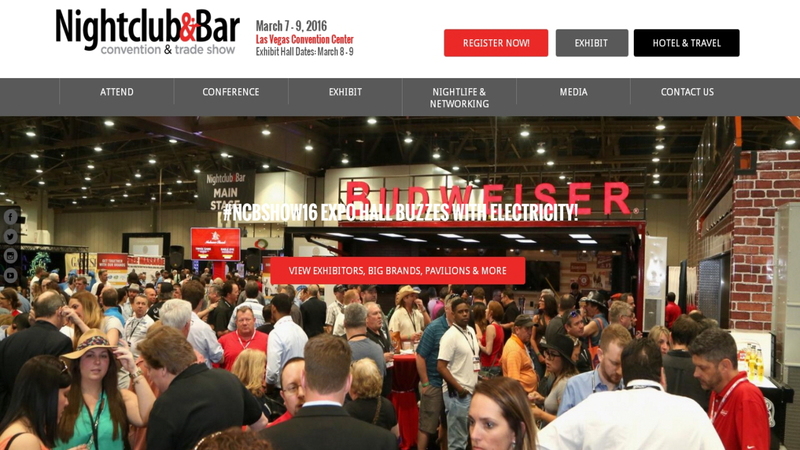 Exhibiting at the 2016 Nightclub & Bar Show is your gateway to connecting with high-level decision-makers and influences for the on-premise community and nightlife industry. 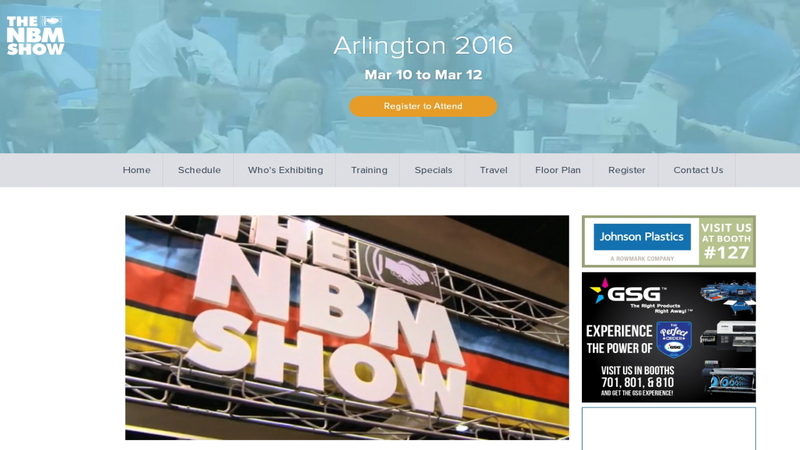 We are happy to announce that we will participate in NBM SHOW Texas 2016. 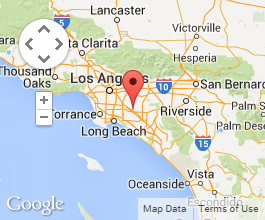 Please, visit our booth #322 to see our latest products. 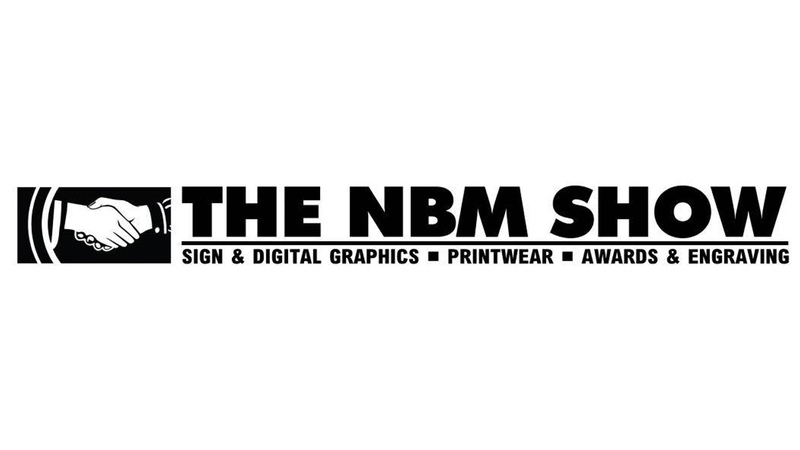 THE NBM SHOW is brought to you by Awards & Engraving, Printwear and Sign & Digital Graphics magazines and is the place where these three business publications come to life. 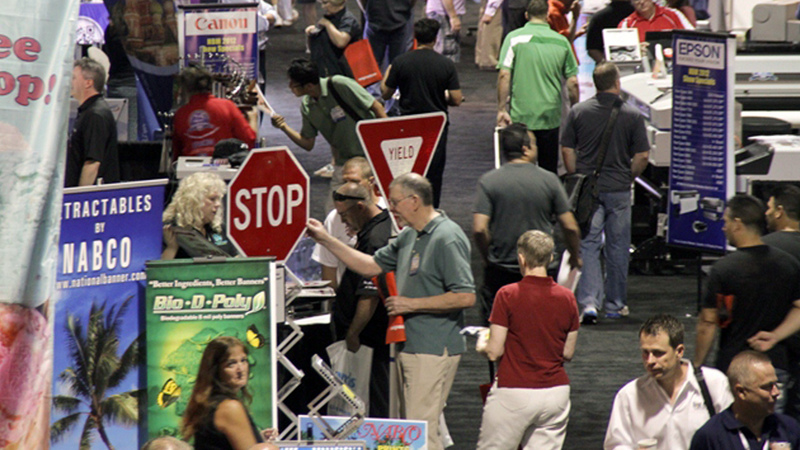 You will find the very latest in sign making, digital printing, apparel decorating, engraving and personalization, all in the same exhibit hall! By combining three synergistic markets under one roof, you can discover the latest developments in your primary market while exploring brand-new opportunities in closely related markets. 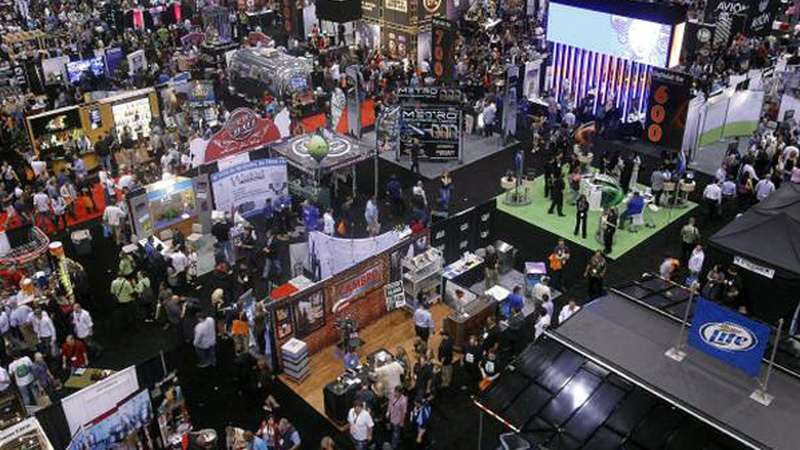 With thousands of products on display, the opportunities are infinite. Copyright © 2019 Total LED Solutions. All rights reserved.